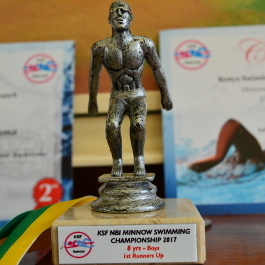 The Swimming Club participated in the 2017 Kenya Swimming Federation (KSF) Nairobi Minnow Meet in Makini School. 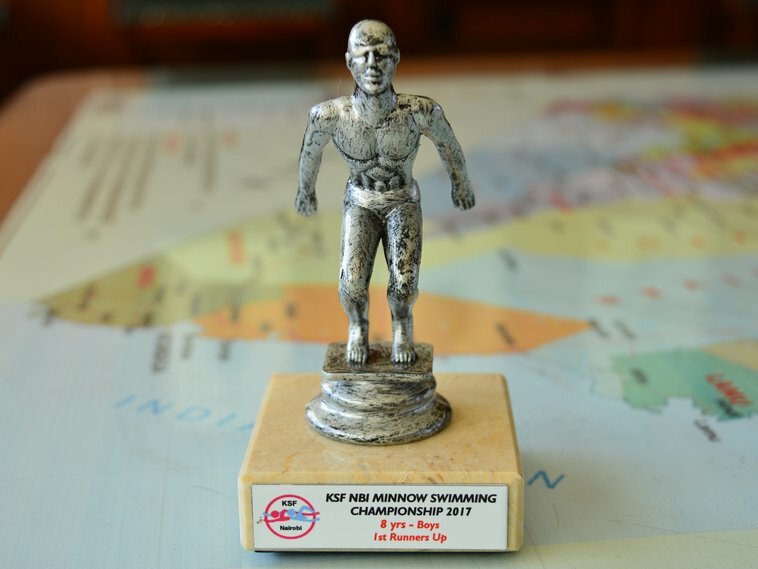 The boys registered impressive results despite having only a few training sessions prior to the event. 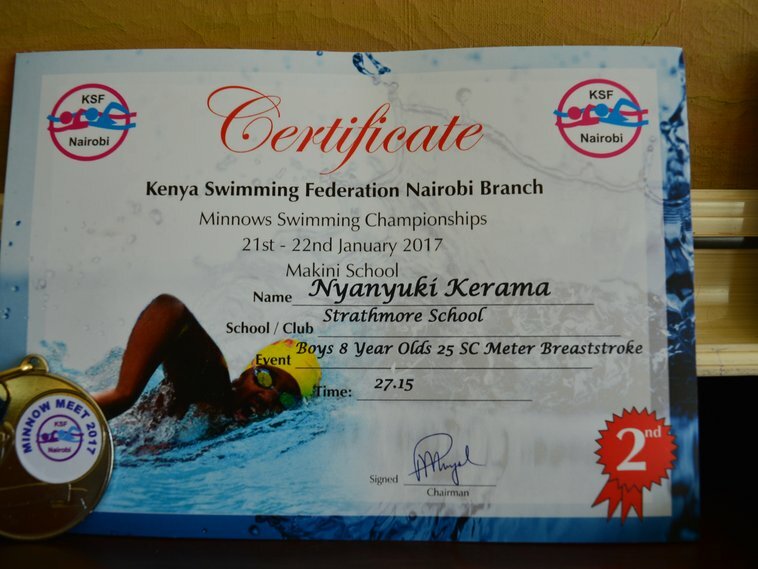 The team was composed of Standard 3 and 4 boys. 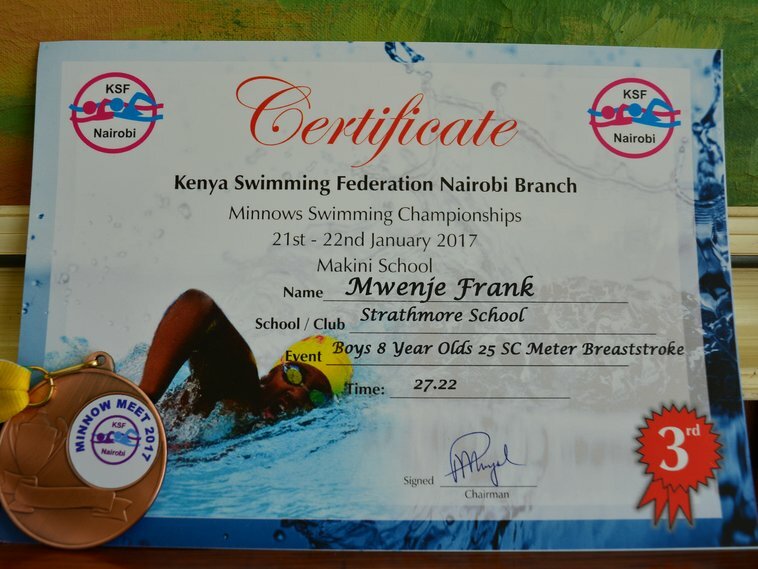 Frank Mwenje, Std 3, won a bronze medal in breastroke while Kerama Nyanyuki, Std 3, won 2 silver medals in backstroke and breaststroke.